Q1: Can I use 640-875 exam Q&As in my phone? 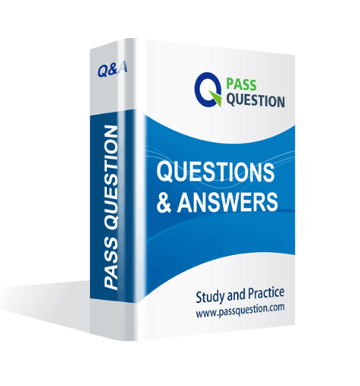 Yes, PassQuestion provides CCNA SP 640-875 pdf Q&As which you can download to study on your computer or mobile device, we also provide 640-875 pdf free demo which from the full version to check its quality before purchasing. Q2: What are the formats of your Cisco 640-875 exam questions? PassQuestion provides Cisco 640-875 exam questions with pdf format and software format, pdf file will be sent in attachment and software file in a download link, you need to download the link in a week, it will be automatically invalid after a week. Q3: How can I download my 640-875 test questions after purchasing? We will send CCNA SP 640-875 test questions to your email once we receive your order, pls make sure your email address valid or leave an alternate email. Q4: How long can I get my CCNA SP 640-875 questions and answers after purchasing? We will send CCNA SP 640-875 questions and answers to your email in 10 minutes in our working time and no less than 12 hours in our off time. Q5: Can I pass my test with your CCNA SP 640-875 practice questions only? Sure! All of PassQuestion CCNA SP 640-875 practice questions come from real test. If you can practice well and get a good score in our practice Q&As, we ensure you can pass your Building Cisco Service Provider Next-Generation Networks, Part 1 exam easily. 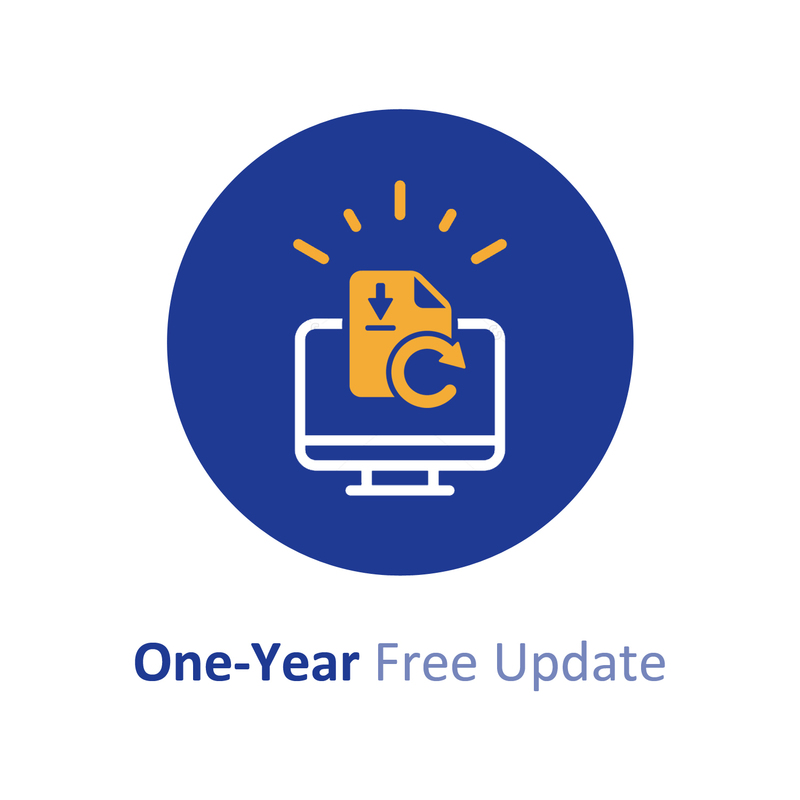 Q6: How can I know my 640-875 updated? Q7: What is your refund process if I fail Cisco 640-875 test? If you fail your 640-875 test in 60 days by studying our study material, just scan your score report and send to us in attchment,when we check, we will give you full refund. A centralized DHCP server has been setup for customer use. What command is required on the customer Switched Virtual Interface (SVI) to allow clients to receive addresses from this server?